Stop playing 20 Questions with non-technical customers. 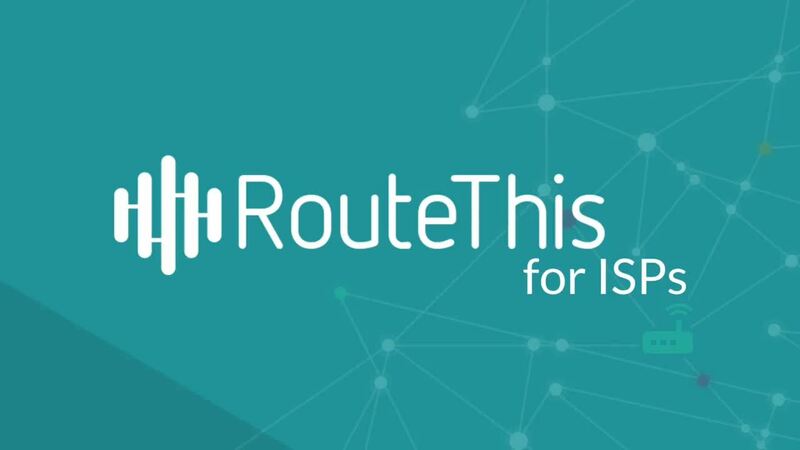 RouteThis provides your support agents with real-time solutions to common WiFi-related issues, from slow connection speeds to device disconnections. All without having to change your current technical setup in any way. See How to achieve 100% subscriber coverage in weeks. RouteThis drastically improves the customer experience and reduces support costs. RouteThis allows service providers to deploy rapidly with zero dependence on CPE vendors and firmware updates. Reach your entire subscriber base in as little as six weeks without changing your current technical setup. Accelerate agent onboarding across multiple support levels by standardizing troubleshooting procedures. Gain actionable insights into the customer’s home WiFi network with a simple mobile scan. See what's included in the dashboard. Our unique mobile-based solution replaces the lengthy, error-prone troubleshooting Q&A dialogue. RouteThis provides guided resolution paths that are always learning, enabling agents to resolve with confidence. Advanced connection checks, device discovery, active quality and speed tests, network topology and more. Reduce unnecessary truck rolls by diagnosing common WiFi problems with a simple mobile scan. Standardize the troubleshooting process in your support org with a comprehensive dashboard and guided resolution paths. Reduce churn, increase CSAT, and delight your customers by eliminating frustrating Q&A. Fewer technician visits? Sign me up. Want to know more? Click here to book a personal demo with our experts.